At Anthony Motors Volkswagen, we put great effort into ensuring that our used cars meet the same stringent quality standards that we demand of brand-new vehicles. 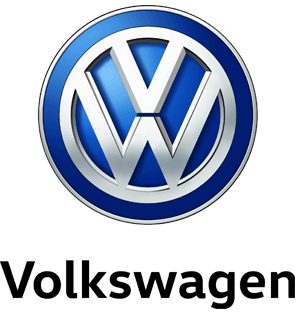 Our devotion to customer care is demonstrated by the excellent terms we offer buyers of our second-hand Volkswagens. The manufacturer’s ‘Das Welt Auto’ programme has considered all the needs of used car purchasers in putting together a comprehensive package of benefits and protective measures. Take a look at our latest selection of used cars below. Alternatively, visit our dealership today to discuss any of our used car packages with our helpful staff.